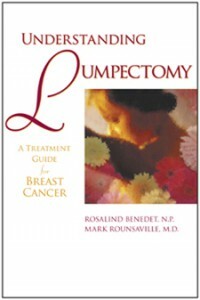 Understanding Lumpectomy by Rosalind Benedet and Mark Roundsaville was reviewed in the latest issue of Canadian Women’s Health Network’s Network magazine. This year, Addicus Books will release new editions of two of it’s bestseller backlist titles. Straight Talk about Breast Cancer will be released as a third edition. A second edition is planned for LASIK—A Guide to Laser Vision Correction. 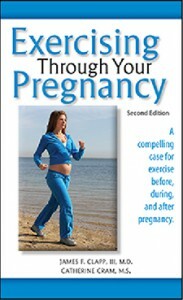 Meanwhile, Exercising through Your Pregnancy is back on the presses, going into its fourth printing. 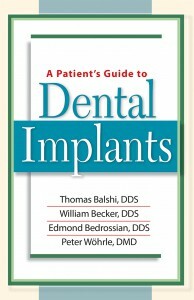 Tom Balshi, DDS, author of A Patient’s Guide to Dental Implants appeared on Good Morning America in mid-December. Dr. Balshi was shown performing a live dental implant procedure, called “Teeth in an Hour,” in the surgical suite of his his Fort Washington, PA, offices. Dr. Balshi implanted a full set of teeth—permanent dental implants—into the mouth of a 32-year-old man. Total teeth replacement with dental implants is typically done in stages and can take months, but Dr. Balshi has pioneered a procedure in which he places a full, permanent denture in an hour. The OB/GYN Department of Montefiore Medical Center and Albert Einstein College of Medicine in the Bronx has chosen an Addicus title to be used as a patient education tool in their network of clinics. The title is Countdown to Baby—Answers to the 100 Most Asked Questions about Pregnancy and Childbirth by Susan Warhus, M.D. Dr. Warhus, an OB/GYN physician, wrote the book based on the questions her patients asked over the years. Foreign rights sales of Addicus books titles continue to expand. 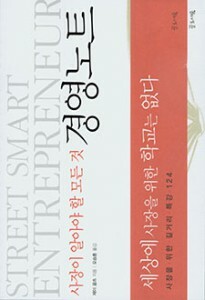 Korean publisher, Gloseum Books has released the Korean version of the Addcius title The Street-Smart Entrepreneur by Jay Goltz. The foreign rights were handled by Hagenbach and Bender in Bern, Switzerland. Street-Smart has been previously released in Chinese. The Czech publisher Computer Press, Brno, Czech Republic has released Lecba Neplodnosti, by C. Maud Doherty, M.D. and Melanie Morrissey Clark. The book is a translation of the Addicus Books title The Fertility Handbook—A Guide to Getting Pregnant. The foreign rights sale was handled by Hans Bender, Hagenbach & Bender, Bern, Switzerland. Two Addicus titles went back to press in January and February 2006. Exercising through Your Pregnancy by James Clapp, M.D. and The ABCs of Gold Investing, Second Edition. 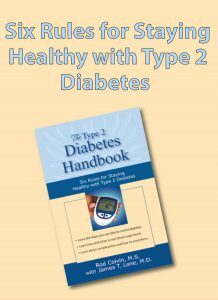 This will be the fourth printing for Exercising and the second printing for the Gold book. Mexican publisher Santillana Ediciones Generales has released a Spanish edition of Overcoming Postpartum Depression and Anxiety by Linda Sebastian, ARNP. Released as Como Superar La Depresion Posparto, the foreign rights sale was handed by Independent Publishers Group of Chicago. 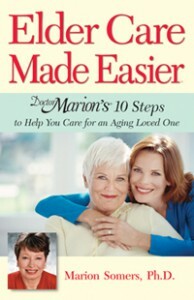 Addicus Books has signed nationally-recognized elder care specialist, Marion Somers, Ph.D., for her book, Elder Care Made Easier. 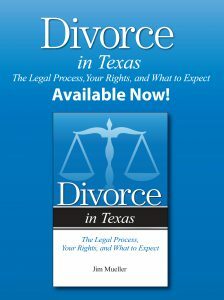 The book is scheduled for a Fall 2006 release. 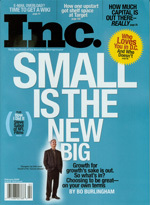 Chicago entrepreneur, Jay Goltz, appears on the March cover of Inc. Magazine. Goltz is the subject of the lead article, “Small Is the New Big.” The article discusses success as staying small and being profitable, rather than seeing success only as becoming bigger—with more space and more employees. Goltz is the author of the Addicus bestseller, The Street-Smart Entrepreneur.